OH EM ACTUAL GEE! Yet another shot of Rihanna from the set of 'Ocean's 8' was leaked. 4. OH EM ACTUAL GEE! 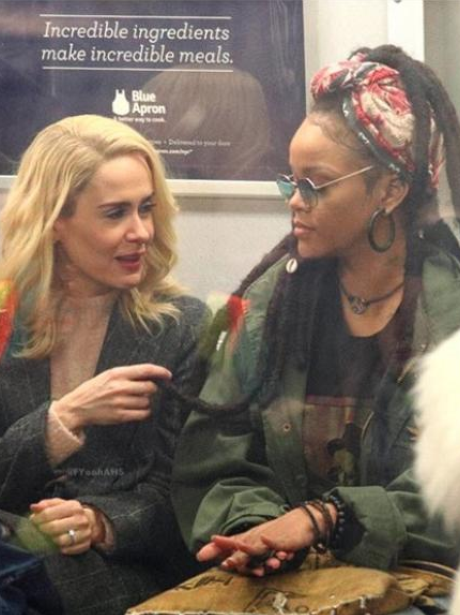 Yet another shot of Rihanna from the set of 'Ocean's 8' was leaked.